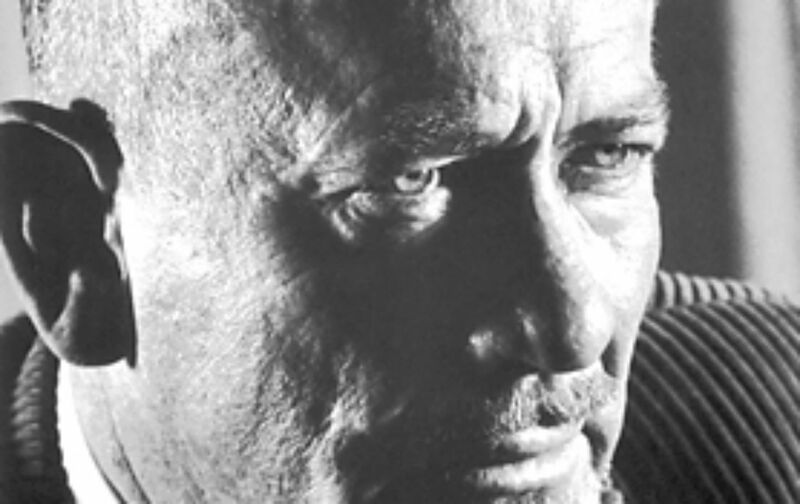 On this day in 1968 the Nobel Prize–winning novelist John Steinbeck died. His groundbreaking book, of course, was The Grapes of Wrath, published in 1939. Critics of literary celebrity in the 21st century would do well to read the essay on Steinbeck published in The Nation that November, written by then–literary editor Margaret Marshall, which addresses the question of whether Steinbeck would let the fame go to his head and whether the film version of the novel then in production would violate the spirit of his work. “The Grapes of Wrath” is now being filmed. Mr. Steinbeck told Darryl Zanuck in a reported interview that he was keeping in reserve the $75,000 he got for the movie rights and intended to sue if the picture violates the theme and spirit of the book. Mr. Zanuck told Mr. Steinbeck that he had had detectives investigate the plight of the Okies and had been informed that conditions were much worse than Steinbeck pictures them. This suggests a new social use for detectives which only a Hollywood producer would have thought up.